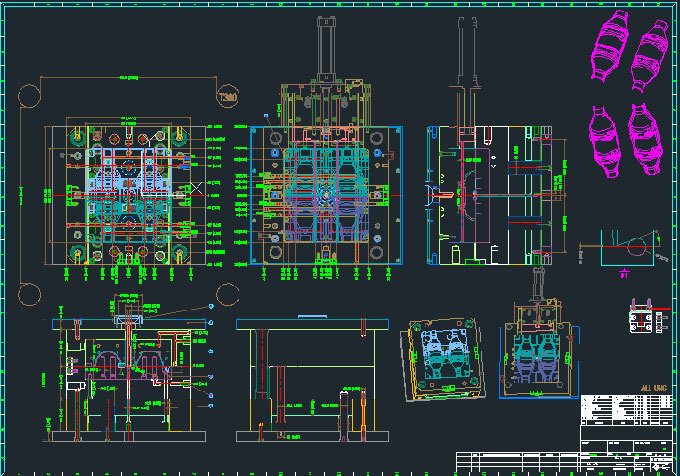 In injection moulding, the cooling time of injection moulded part accounts for approximately 80% of the time of entire injection moulding cycle. Poor cooling often result in warpage of injection moulded parts or surface defects, which will affect the dimensional stability of injection moulded parts. Properly arranging injection, pressure holding and cooling time can improve product quality and productivity. 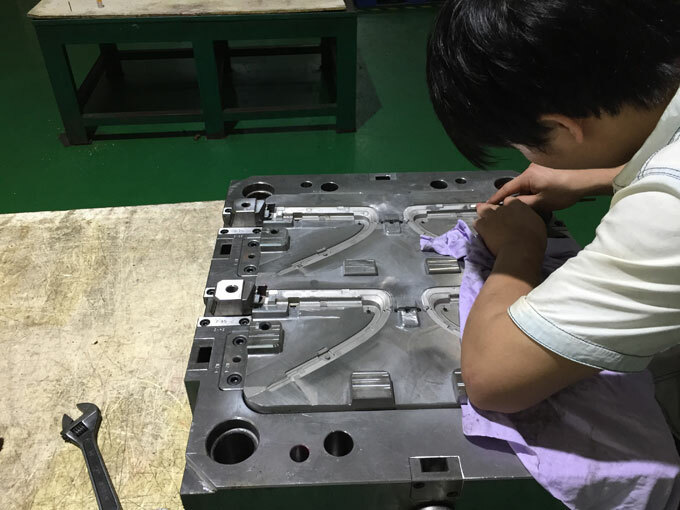 The cooling time of injection moulded parts usually refers to the period that from the time when plastic melt is fed into the cavity of injection mould to the time when the plastic part can be taken out. It usually take that the injection moulded part is fully cured and has certain strength and rigidity as the time standard that the injection moulded part can be taken out. Then, the injection moulded part won’t be deformed and cracked when mould opening and part is ejected. 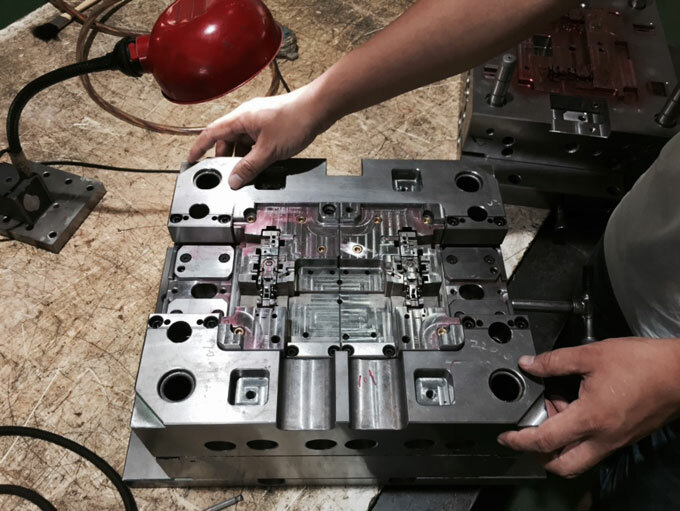 Even with the same plastic injection moulding, the cooling time varies with the wall thickness, the temperature of molten plastic, the demoulding temperature of injection moulded part, and the temperature of injection mould. The formula for calculating the cooling time 100% correctly in all cases is not yet published, but only the formula for calculation based on appropriate assumptions. The calculation formula also varies depending on the definition of cooling time. 1. The time required for the temperature of the central layer of the thickest part of wall of plastic injection moulded part to be cooled below the heat distortion temperature of the plastic. 2. The time required for the average temperature in the section of plastic injection moulded part to be cooled to the specified demoulding temperature of part. 3. The time required for the temperature of central layer of the thickest portion of wall of crystalline plastic moulded part to be cooled below its melting point, or to reach to the required time of specified percentage of crystallization.